Why ambient? A math teaching style that’s whole and all encompassing, with themes that repeat many times through the years, is most likely to be effective and successful. Today’s blog will focus on the first three Kindergarten standards in counting and cardinality. Note that the Common Core Standards will appear in blue, followed by an ambient translation. 1. Count to 100 by ones and tens. 2. Count forward from a given number within the known sequence (instead of having to begin at one). 3. Write numbers from 0 to 20. Represent a number of objects with a written numeral 0-20 (with 0 representing a count of no objects). 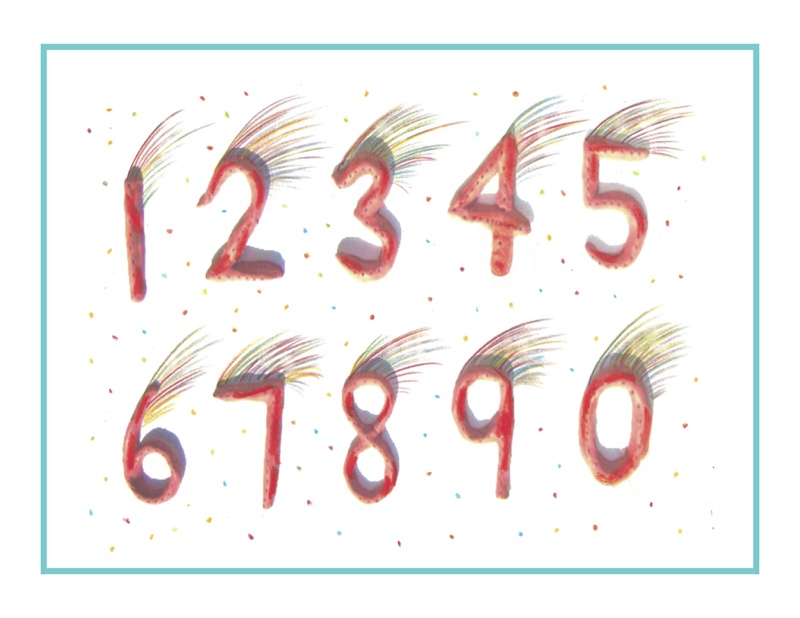 Counting could happen in the Kindergarten in a playful way, with movement and verses or songs. After the song(s) are learned, objects could be gathered to represent each number, or a finger count could show each number as it’s sung. 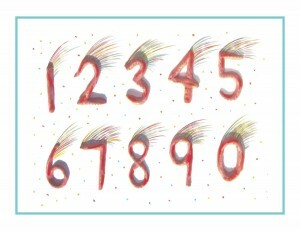 As stated yesterday, writing the numbers with pencil and paper would be too abstract and intellectual for this age. Remember that imaginative play is paramount now, with academics best saved for first grade. Here’s a wonderful little song that my daughter Cassie and I loved and sang together many, many times, from age 3 on through first grade. There’s a verse for each number, and I will share the entire first verse then just the changeable parts for all the other numbers. (You can find the tune online if you don’t already know it.) I will also include suggestions for body or finger movements. You could then switch it to 10, 20, 30, etc. Remember this is all rote and repeat after you, not expecting any retention at this age. This song could be sung while lining up objects that represent the bottles of milk on the wall, up to 20. And you could start the counting sequence anywhere in the song and continue singing, again by rote only. Choose other counting verses and songs, add movements, and keep it lively! Singing sometimes seems a lost art these days. Remember that knowledge ensues in an environment dedicated to imaginative, creative knowing, where student and teacher alike surrender to the ensuing of that knowledge as a worthy goal. We will continue with Kindergarten tomorrow!